Welcome to the Wicked Wallflowers Club! 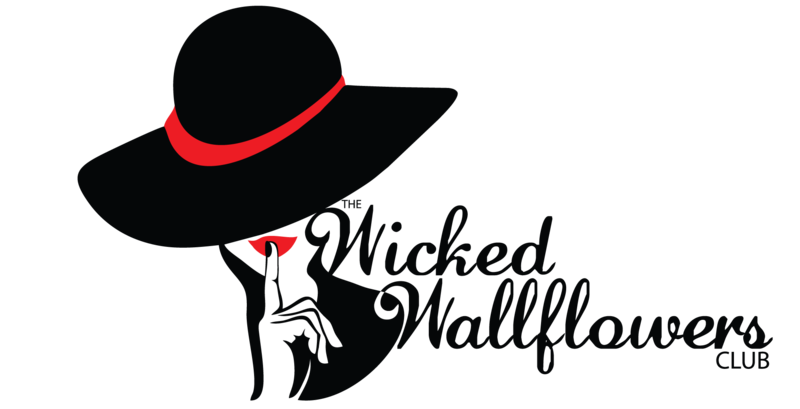 The Wicked Wallflowers Club is a podcast for empowered readers and writers of romance. We release new episodes on Wednesdays with guests who range from the biggest bestselling authors to publicists, reviewers, readers, and other industry professionals. February 13, 2019	Authors, Podcast Episodes, Publicists, What We're Reading!